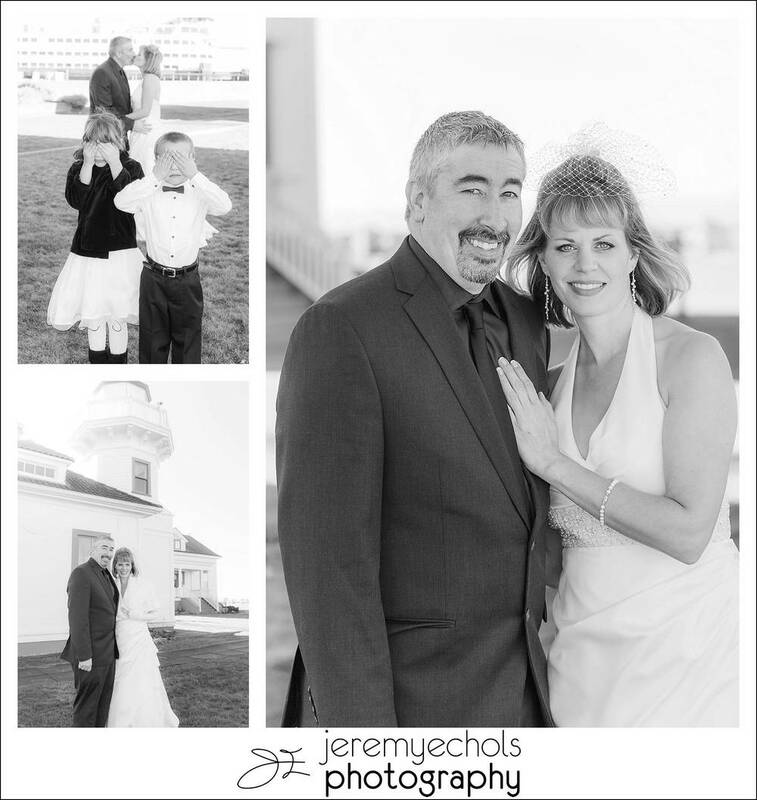 Blog for Jeremy Echols Photography in Seattle, Washington. 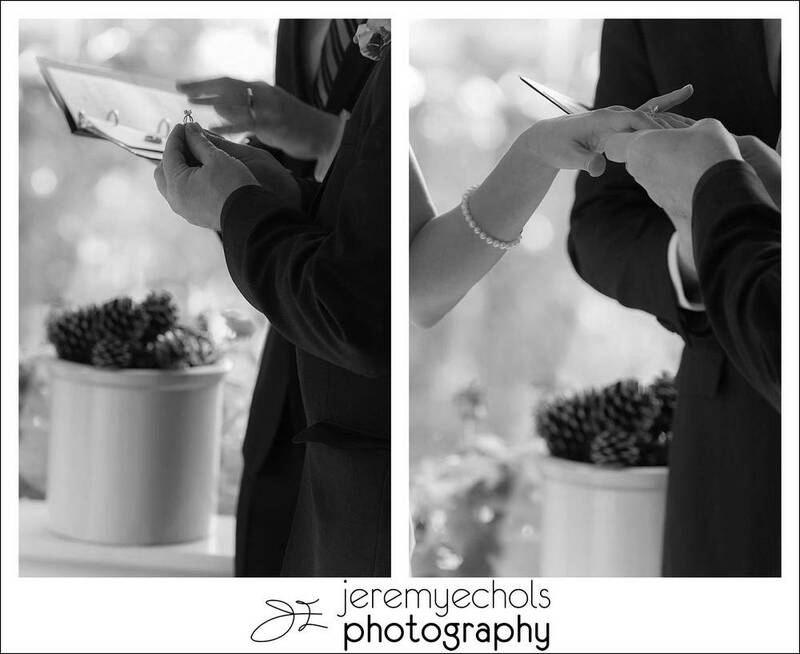 Shayna & Jesse's Wedding Sneak Peek! I was so privileged to be a part of Shayna and Jesse's beautiful wedding in Mulkiteo, WA. We did photos at the Mulkiteo Lighthouse, braving the chilly temperatures! Following the Lighthouse, they had a lovely ceremony and reception at The Charles at Smuggler's Cove. I hope you enjoy this sampling of the pictures from their big day! !